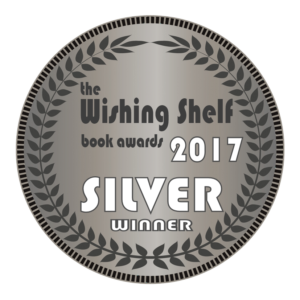 I’m absolutely delighted to say that Hemlock Jones & The Angel of Death has won a silver medal in the 2017 Wishing Shelf Awards. This medal is all the more special because the winners were voted for by children aged nine to twelve, precisely the children I hope enjoy Hemlock’s adventures. I plan to add the badge to the cover if I can, and I cannot express how incredibly happy I am that children enjoyed reading Hemlock. It’s why I write, and it’s a wonderful feeling. HUGE thanks to the children who read and judged and voted Hemlock, and many thanks to Edward for organising the awards. 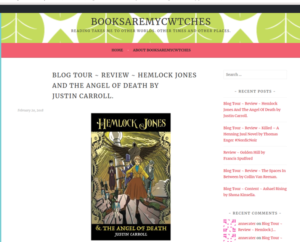 If you or your family haven’t read Hemlock Jones & The Angel of Death, you can pick up a copy here! It’s been a little while. but I’ve been waiting for the new website to be up and running, so many apologies for the delay! 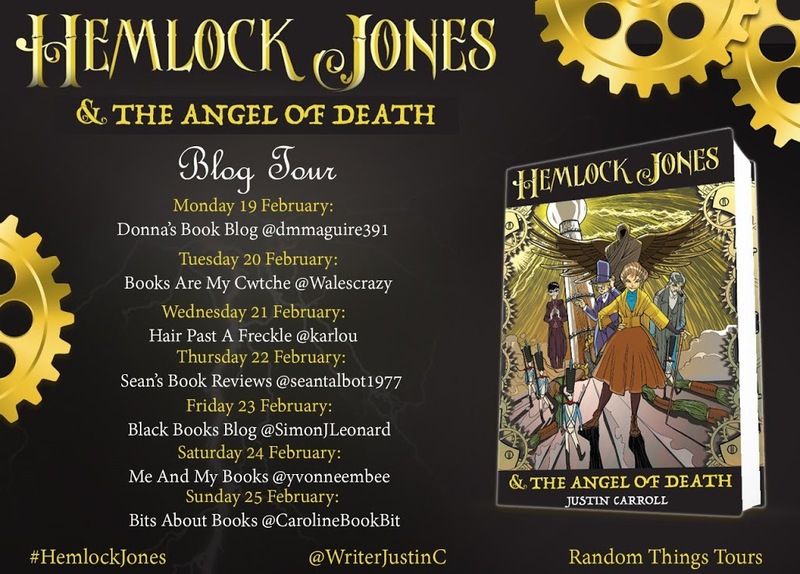 The HEMLOCK JONES & THE ANGEL OF DEATH book blog tour, organised by the fab Anne of Random Things Through My Letterbox, came to a close at the end of Feb. 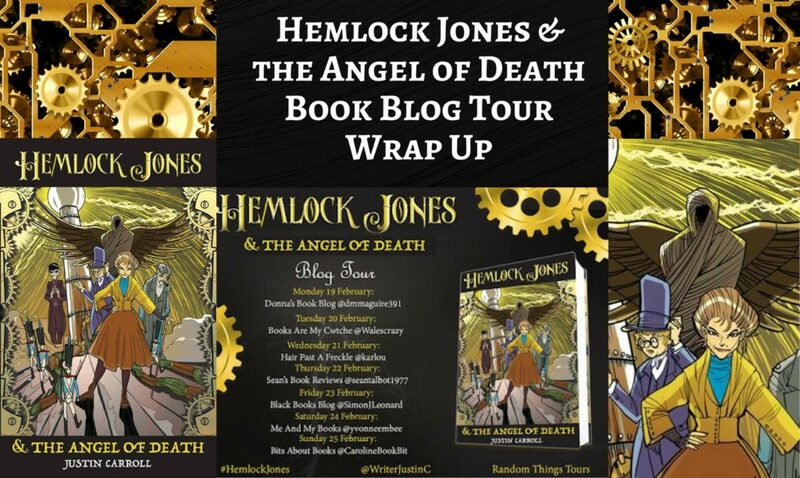 I want to express my huge, huge thanks to all the bloggers on the tour; you made this a truly fabulous and special event! Thank you for the wonderful reviews, posts, shares and tweets! It’s 2018, so I thought it was a good opportunity to redo a few things! My last book, which I guess counts as a new book, is still with my agent and we’re discussing how to make it a smash-hit success. 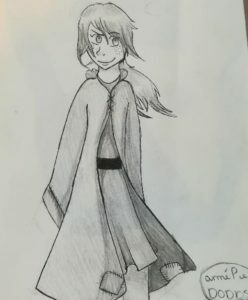 It’s tentatively called “Loksday”, and is about a boy who finds an extra day in the week. I’m really excited about it, so excited to see what happens with it. 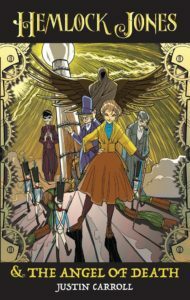 I ALSO have some Hemlock news: The next Hemlock book is almost certainly going to be called “Hemlock Jones & The Pirates of Pimlico” – I’m actually going to try and put it up on Unbound, because it seems like a really interesting way of getting a book published. Just need to finish the pitch and see what happens…! FINALLY, I’m going right back to the very beginning, to the first book I wrote. It’s called “The Heart of Nightmares”, and has never seen the light of day. I’m going to take a long, hard look at it, play around with bits and pieces, and then get that to my agent as well. It’s also a children’s adventure, but this time involving Greek myths and Arthurian legends, and a pair of children trying to save England. In the meantime, Hemlock Jones & The Angel of Death is still over on Amazon – tell your friends! Today’s stop on the blog tour is Hair Past a Freckle! 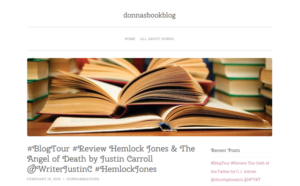 The amazing Karen and her daughter, Maggie, both reviewed Hemlock previously – Maggie actually listed Hemlock Jones & The Angel of Death as one of her Top 5 Reads of 2017, which was just fantastic. 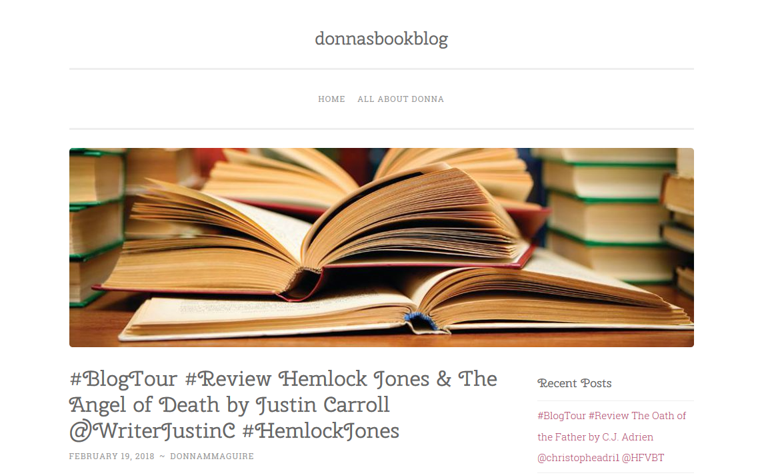 So, instead of just a review (though you can read the review on there – spoiler: Karen loved Hemlock, which is lucky! 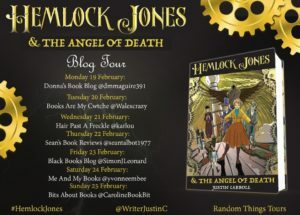 ), Karen asked me why I chose to set Hemlock in Victorian London, and what about that time and place I find so fascinating.